The slowly-unfolding tragedy in Queens just took a sudden turn for the worse. 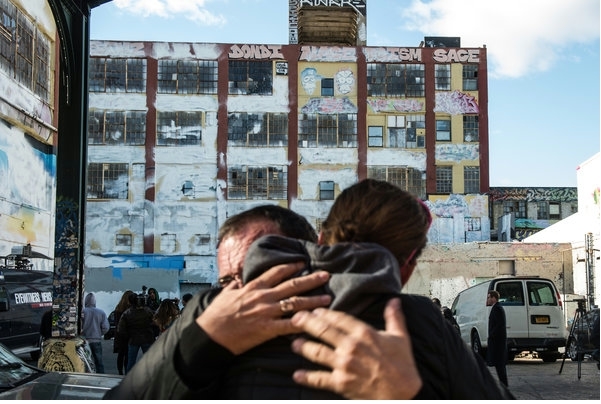 In a move worthy of a fantasy villain, the owner of the building known as 5 Pointz has ordered decades of artwork buffed overnight. Read more about it in the New York Times or the Guardian.